CleanFLO has been Calgary Alberta’s first choice vacuum cleaner repair store for over 30 years. We believe your vacuum cleaner repair experience will leave you feeling glad you visited us. Our policy is “we get it right the first time or you don’t pay”. No vacuum cleaner repair is too large or small for our highly trained vacuum technicians to repair or service. 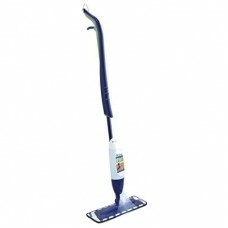 We stock over 10000 vacuum cleaner parts and accessories for many different makes and models. We don’t stop at vacuums, our team of highly trained staff work on shampooers, carpet cleaners and commercial equipment. 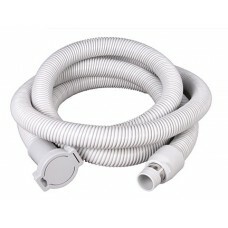 We stock parts for all vacuum cleaner brands we carry in our stores this helps us speed up our repair turn over time. If you purchased your vacuum from a big department store, online or received your vacuum cleaner as a gift we welcome you to drop in to one of our locations for a free estimate. If you have any questions about any make or model of vacuum cleaner give us a call 403 288-4644 or email at Cleanflo@telus.net and one of our staff members will be glad to provide you with some helpful information. We stand behind our repair work with our 30 day parts and labour warranty on all makes and models. Some parts such as vacuum cleaner motors carry warranties up to 3 years. Upon arrival at one of our two Calgary locations you will be asked a few simple questions and be asked to fill out a repair tag. One of our team members will contact you with more details regarding your repair or service. Once we have received an approval by our customer we then proceed with the repair work. 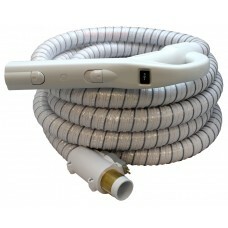 Estimates to all makes and models of vacuum cleaners are free of charge.